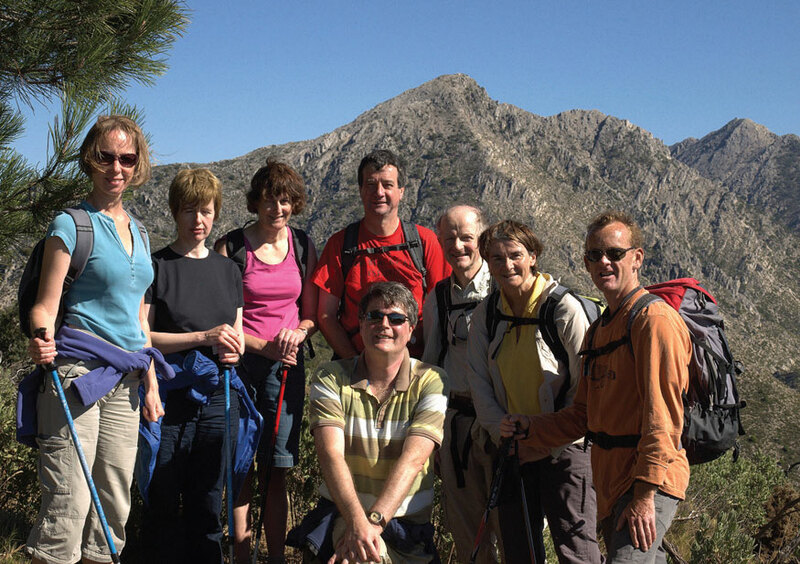 Finca el Cerrillo provides a great base for a walking holiday. 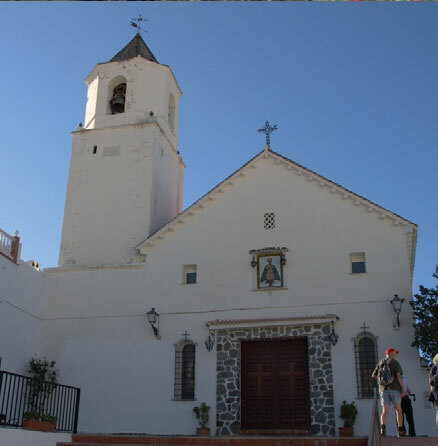 The hotel is situated just outside Canillas de Albaida, a Moorish 'pueblo blanco' or 'white village' situated at 600metres (2,000ft) above sea level in the natural park of the Sierras Tejeda and Almijara. 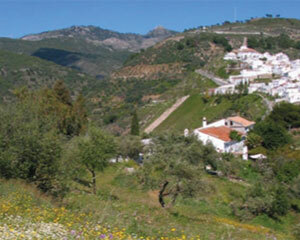 The setting is magnificent with a backdrop of mountains and the Mediterranean only 30 minutes away. 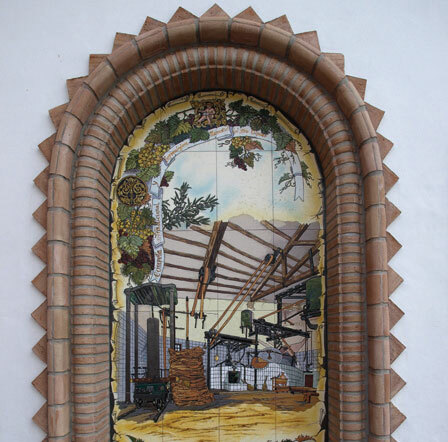 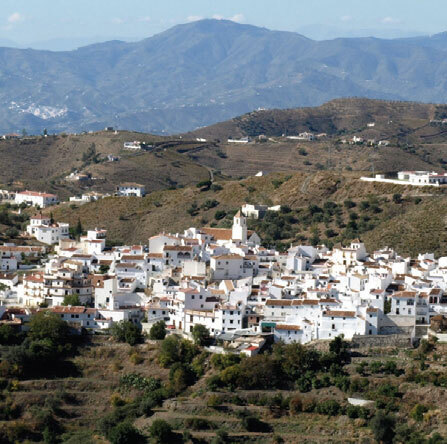 The village is typically Andalucian where agriculture is still important with local peasant farmers relying on mules for transport and using traditional methods to grow a huge variety of fruits and vegetables on terraced fields. 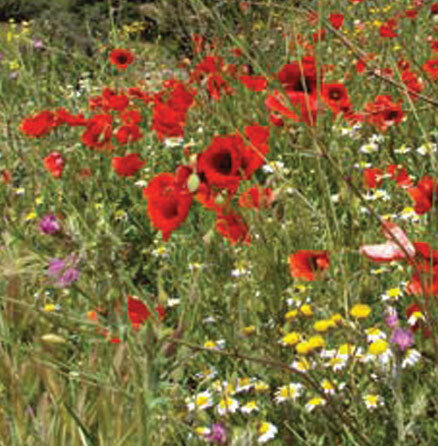 The area is unspoilt with an abundance of wild flowers especially in the Spring. 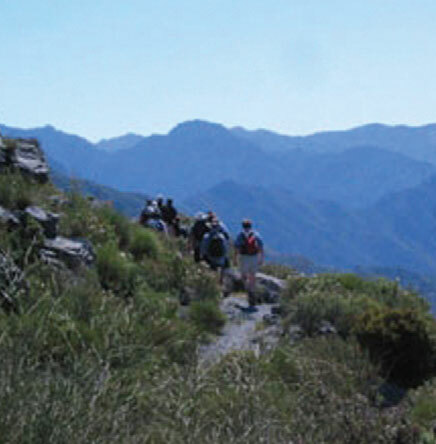 The area offers incredible variety for all grades of walking. 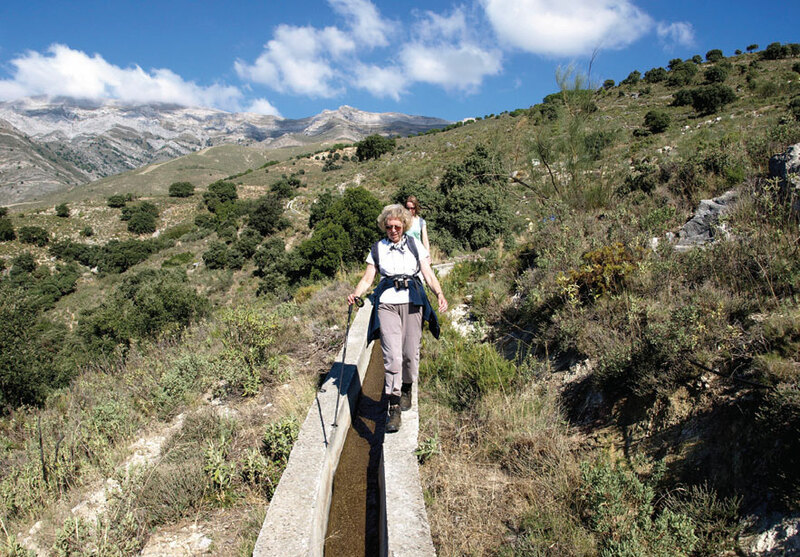 Circular walks, leaving directly from the hotel, pass through shady olive groves, orchards and vineyards ending in whitewashed villages. 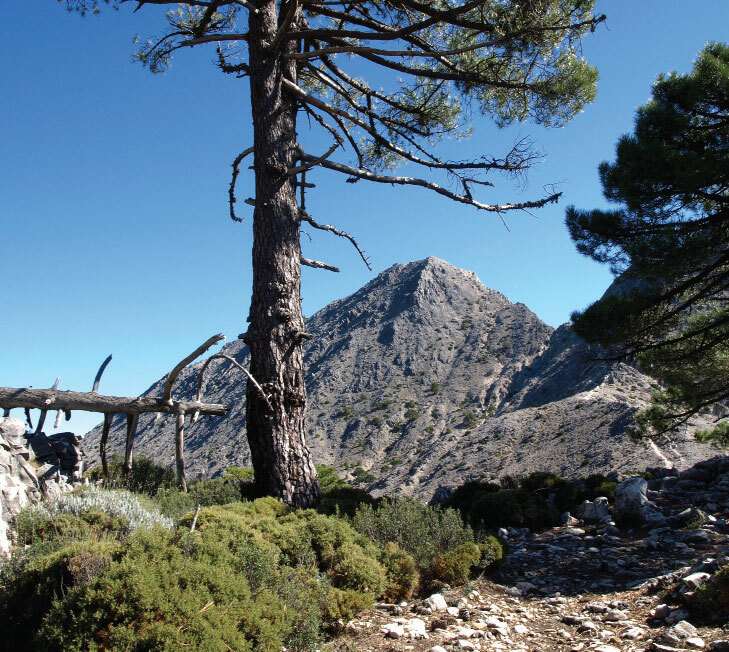 The Natural Park, with its forests of Corsican Pine and aromatic, shrub-covered hillsides has spectacular views of the mountains and the sea. 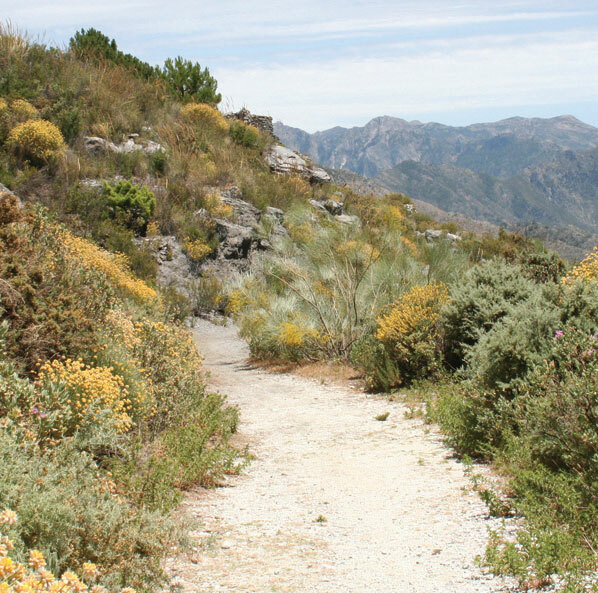 Walking is enjoyable throughout the year. 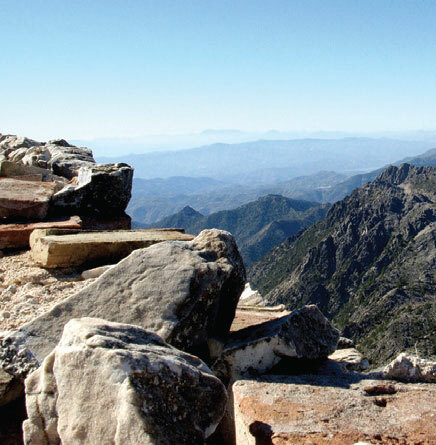 The winter months usually have clear blue skies with sunshine and cooler air temperatures. 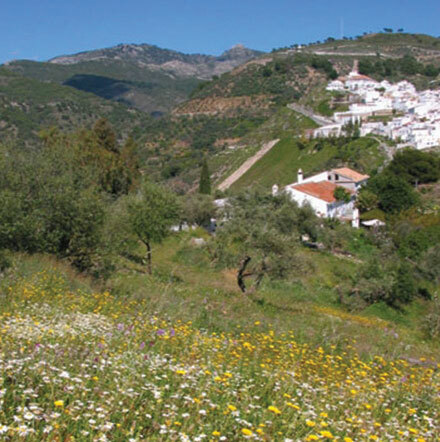 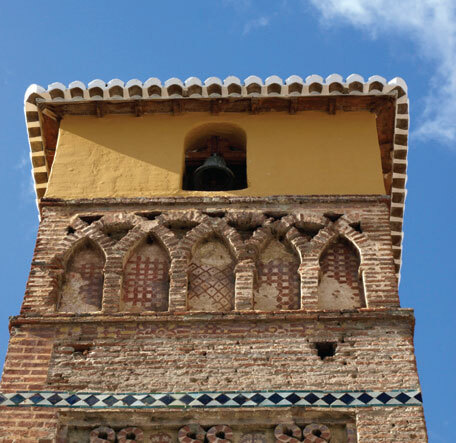 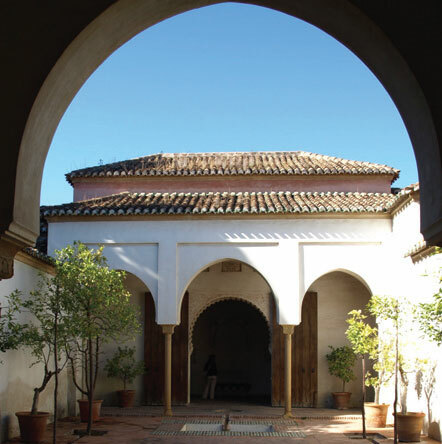 If you want to walk independently, we recommend using a Guidebook such as Walking in Andalucia by Guy Hunter-Watts. 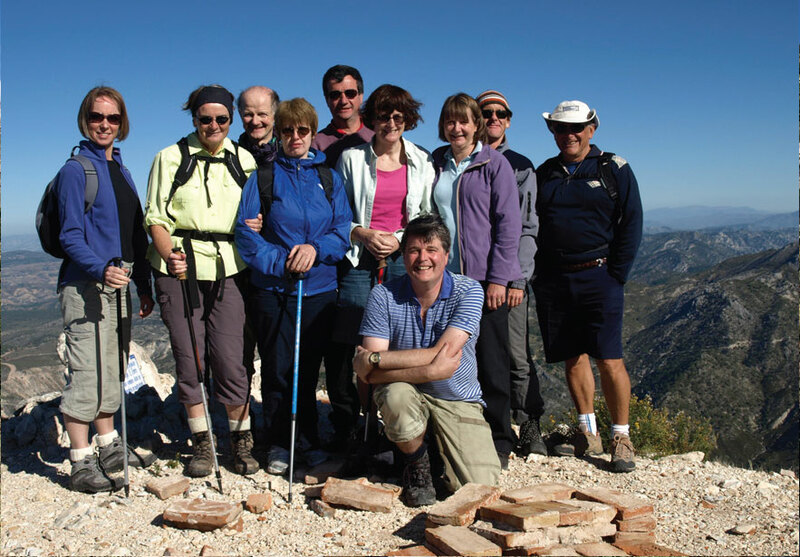 We also have a range of walks with notes and maps free of charge for use by our guests. 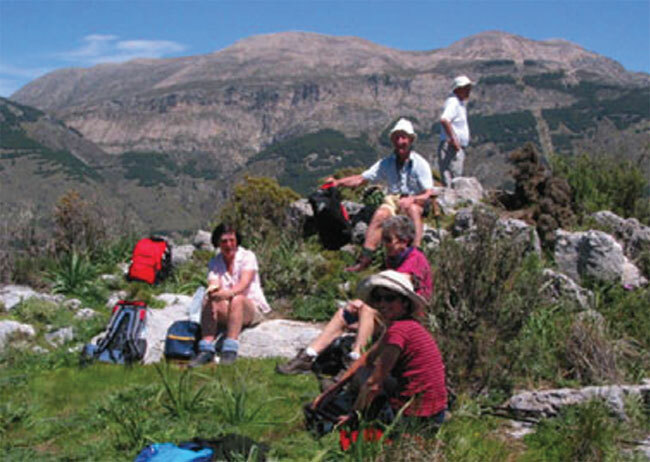 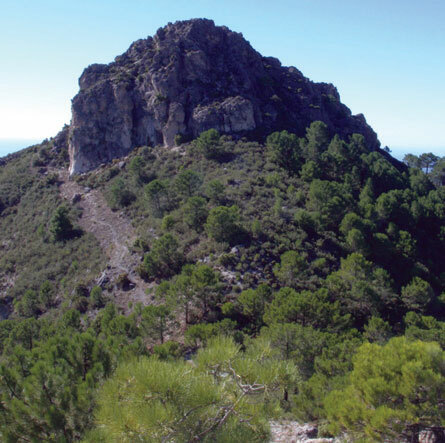 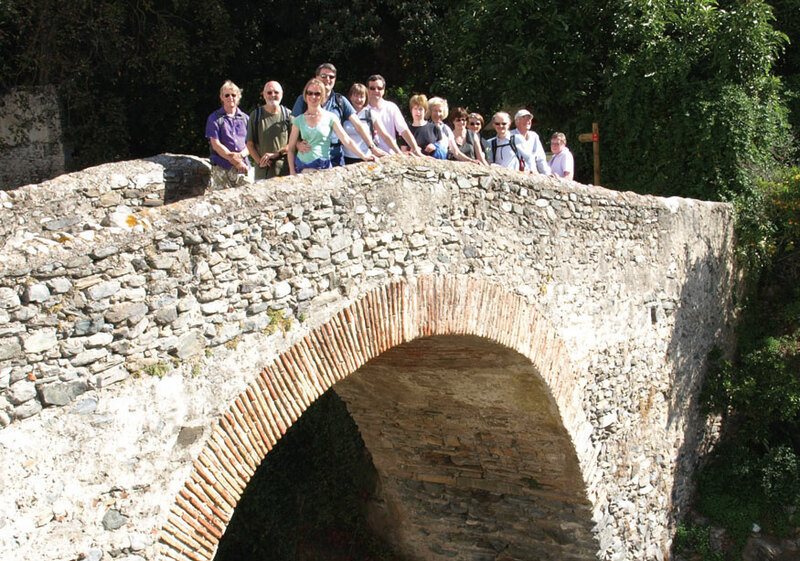 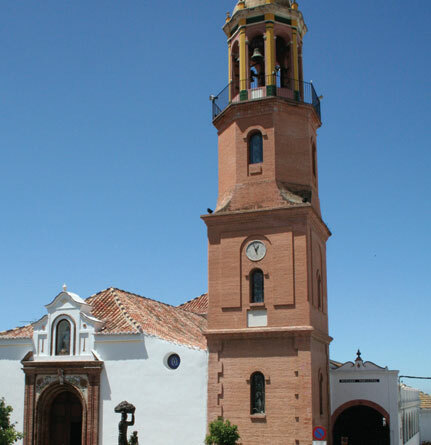 You can choose from a range of 14 walks around the Finca. 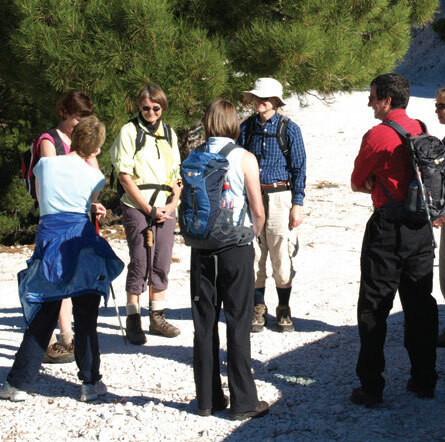 Many walks leave directly from the door and where transport is needed it is never very far. 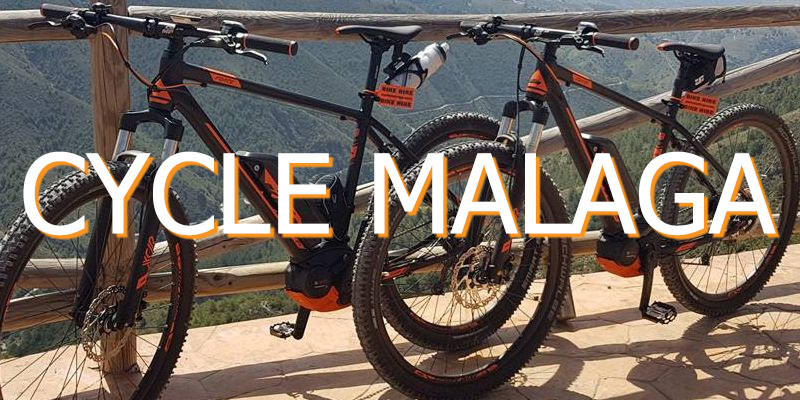 If you don't have your own transport, we can organise a taxi for you either to take you to the start of the walk or to collect you from a nearby village at the end of a walk.